Give the gift of Live Entertainment! 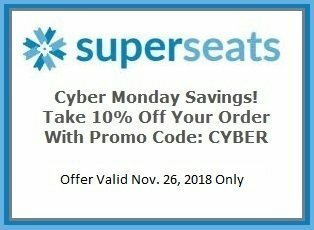 On Cyber Monday, SuperSeats is running a promo where you can get a special discount off your order! 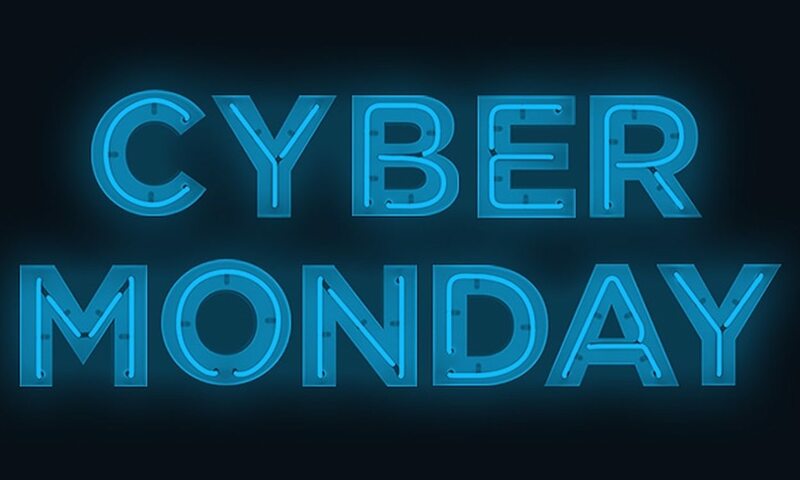 We know that everyone loves a good show, so why not use this special deal to get you, your family, and friends such a fantastic gift for the Holidays!